Finding aid only for Manuscriprs Small Collection 725. Original and photocopies of diary detailing an eastern trip taken to visit Shaker societies in New York, Connecticut and Massachusetts by Elder John Rankin, Brother Urban Johns, Eldress Betsy Smith and Sister Nancy E. Moore of South Union, Kentucky. Probably written by Eldress Betsy Smith. 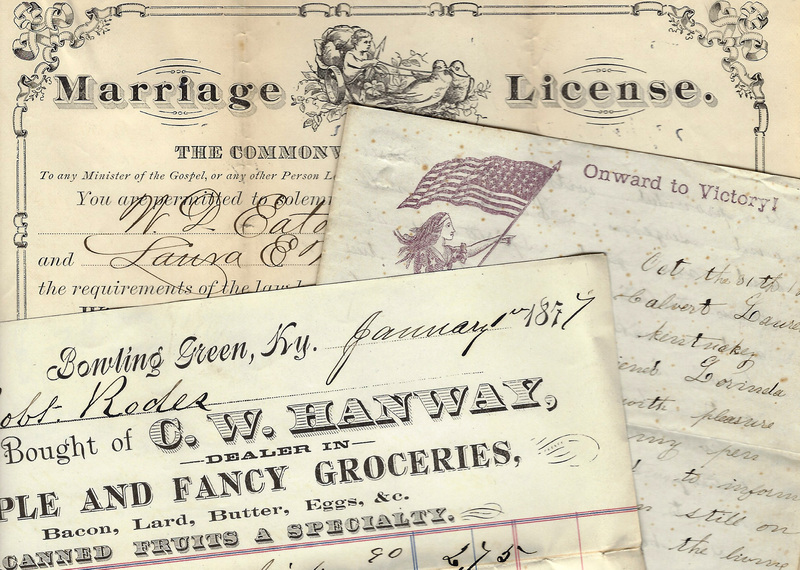 Folklife Archives, Manuscripts &, "Shakers - South Union, Kentucky (SC 725)" (2013). MSS Finding Aids. Paper 2570.